My wife and I received our OXO Salad Spinner as a house warming gift (or was it a wedding gift?). I started spinning it regularly when I got fed up with wasting handfuls of paper towels to dry rinsed lettuce leaves. 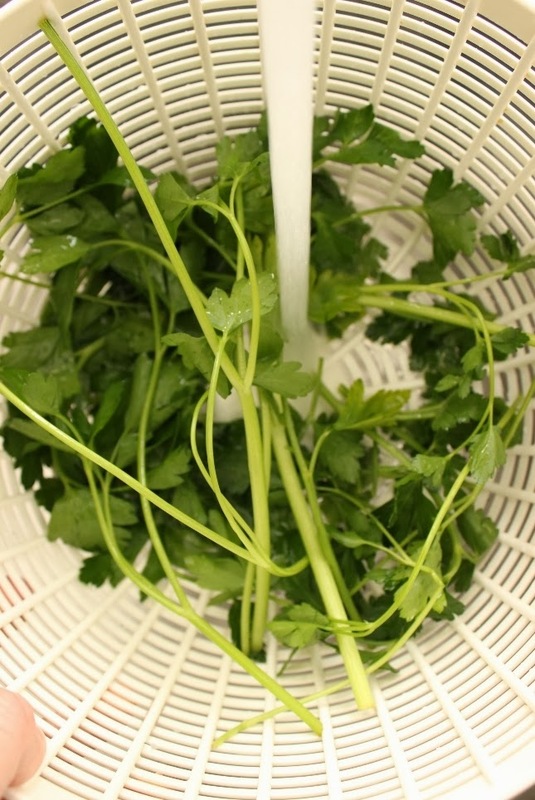 If you own a salad spinner (and use it) you know it’s great at drying greens so the dressing will cling to them. But that's not all it can do. 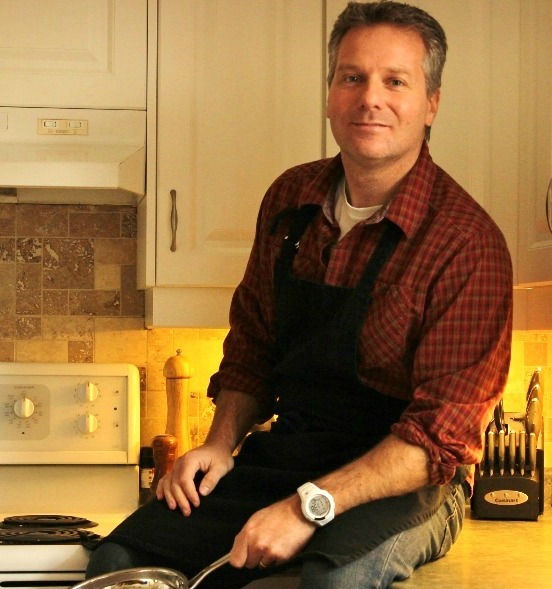 There are many other unpleasant cooking experiences that can be overcome simply by giving your spinner a good spin! Has this ever happened to you? 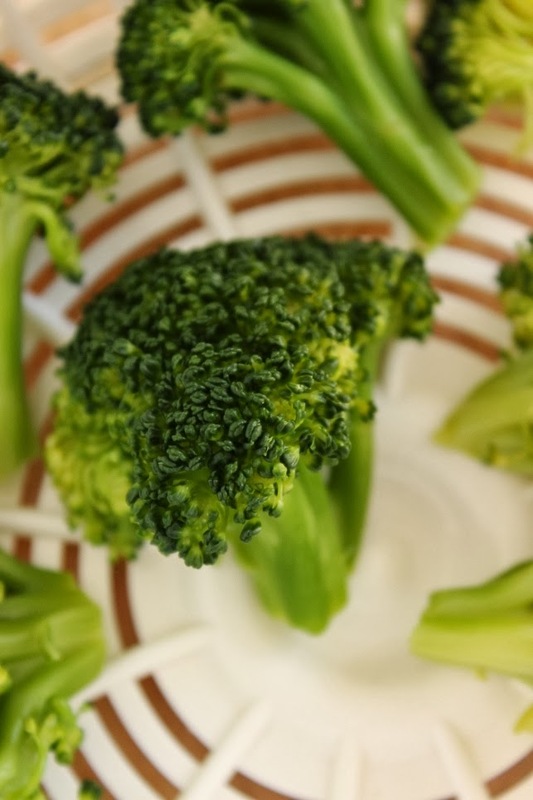 You steam (or boil) fresh cut vegetables and they go soggy by the time they make it to the plate. So frustrating. 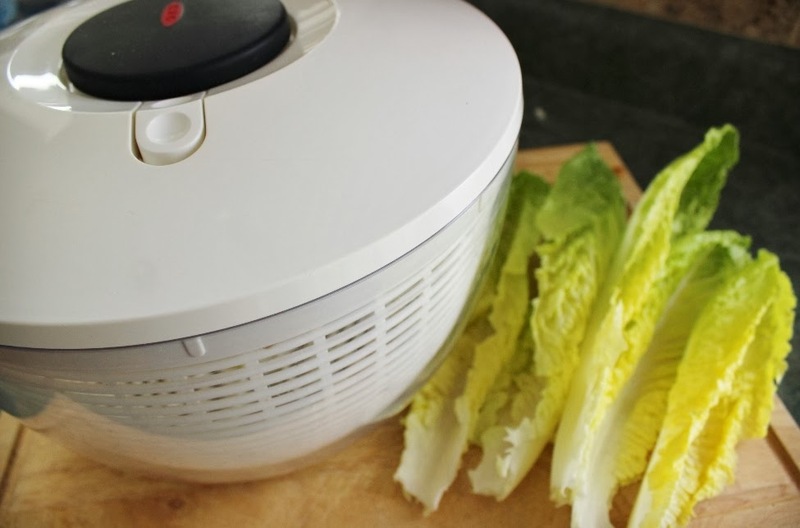 One way to stop the vegetables from cooking is to give them a spin in the salad spinner. The spinning cools the vegetables and removes excess water to keep them tender crisp! I like to reserve some of the water I cook my pasta in so I can add it to my sauce for extra starch and flavor. Unfortunately I often forget to ladle the cooking water out of the pot before sending it down the drain. As a back-up I use my salad spinner to drain the pasta so the cooking water ends up in the bowl below. 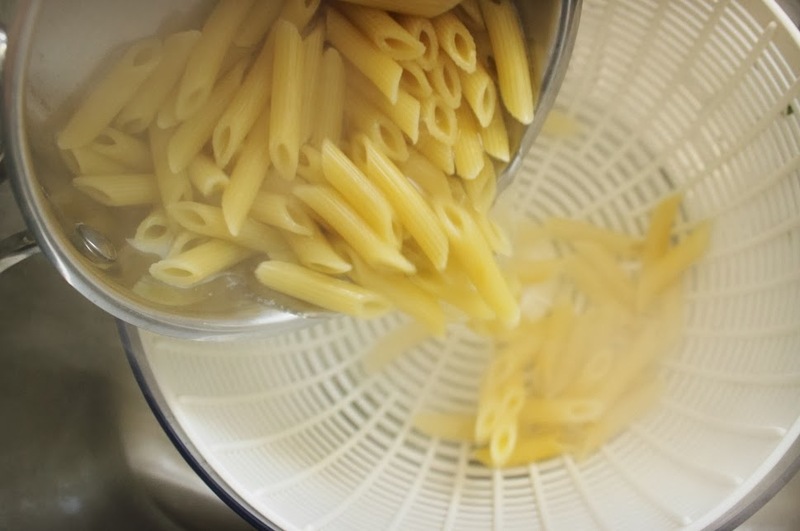 The spinner also comes in handy to remove trapped water when cooking tubular pasta shapes like rigatoni or penne. Using fresh herbs is a great way to add flavor to salad or dressing. Give them a good spin in the salad spinner after rinsing under cold water and the leaves will be ready to be picked off the stem or chopped! I wish I could remember who gave us our Oxo Salad Spinner (affiliate link). I'd like to thank them for all the time and frustration it's saved me in the kitchen over the years! Cheers! 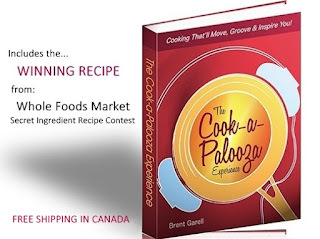 More Tips for a Painless Cooking Experience! Now you've made me feel like I need to invest in a salad spinner! I hate how many paper towels I waste drying greens and other things.